BioPreparation is a Whole Food. This one product contains all the benefits of fatty acids, digestive enzymes & antioxidants. 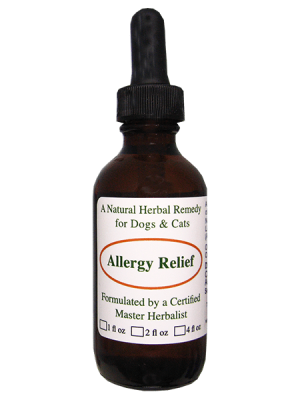 EXCELLENT for dogs with the following health issues: Cancer, IBS, Diabetes, Anemia, Chronic Pancreatitis, Thyroid Disease, Cushings Disease, Skin Allergies, Seizures. 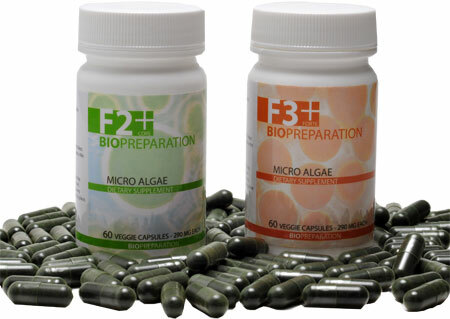 BioPreparation contains the most nutrient dense algae found anywhere in the world and has been tested on twenty different species of animals. Synthetic vitamins can’t compare to the 5,000 naturally occurring nutrients found in BioPreparation. Fast shipping including a flat rate for the Continental U.S.
*NOTE: The difference betweeen F2 & F3 is that F3 contains all the same ingredients, but in larger amounts. How can BioPreparation help your older or sick dog? Also used for dogs and cats, BioPreparation is a human grade supplement developed from microalgae from Spirulina pacifica, Spirulina platensis, Dunaliella salina and astaxanthin from Haematococcus pluvialis. We’ve been big fans of spirulina and chlorella algae for dogs for many years and always recommended them to our readers for their own older dog. While we only recently started carrying BioPreparation, we’ve been following it for a long time and it is the one single supplement that we and others recommend for the majority of problems in dogs, either by itself or supported with other supplements. It’s impossible to say that it works for just one health problem or another, because the research AND results of those using it for their pets have been tremendous. It has shown outstanding results for everything from lameness, retinal detachment, vision issues to dogs dying of thromboembolic disease related to a blood clot related to IMHA. 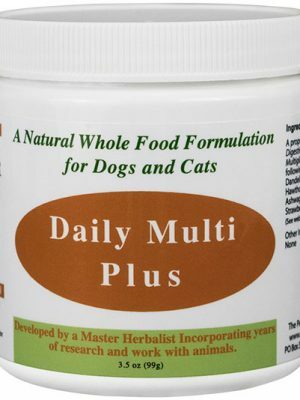 It works well for anemic dogs and those diagnosed with IMHA, providing we can get the supplement to the owner in time. 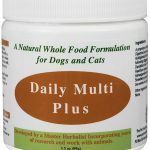 Dogs diagnosed with degenerative myopathy, diabetes, GI tract problems and digestive distress, auto-immune issues (work up slow for pets with thyroid and adrenal gland issues), skin and yeast infections, kidney and liver disease, cancer, lumps, brain function, muscle mass all seem to show incredible improvement when used as recommended. This exceptional form of chlorophyll works by avoiding the typical digestive process and works at the cellular level. Why is this so important? It’s important because disease generally starts at the cellular level. Dr. Michael Kiriac started researching with Japanese Chlorella and using organic nutrition back in 1973 due to so many animals and different species of animals suffering and dying from cancer through out eastern Europe due the Chernobyl incident back in 1986. The results of the study done on Chlorella algae were very good and showed a reduction of cancer in goats, sheep and cattle. However, it did not show this same reduction in horses, pigs, rabbits and chickens. The doctor then realized that because the cell membrane of Chlorella is cellulose and requires cellulase for proper digestion, the horses, pigs, rabbits and chickens couldn’t digest it correctly. This then led him to test over hundreds of different algae species and tested them for over 4 years. There were over 65 types of Spirulina involved in the experiment including green, blue and red such as Haematoocus Pluvialis and Dunaliella due to their high content of carotenoids and antioxidants. Dunaliella includes large amounts of carotenoids, while Haematoocus Pluvialis is very high in Astaxanthin which is believed to include more than 1,000 times the potential of vitamin E.
How It Helps in Dogs’ Liver and Kidney Diseases? 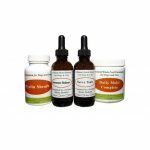 Chlorophyll BioPreparation for dogs, apart from being extremely beneficial in keeping a pet hydrated, works amazingly well when it comes to improving the overall digestion of food and assimilation of nutrients. Since chlorophyll cleanses the cells of the body and detoxifies the liver and the digestive system, it helps in improving the overall functionality of the liver and the kidneys in dogs. What Kind of Diet is Good for Dogs in the Case of Liver and Kidney Diseases? The diet must contain a high amount of water to keep the pet hydrated all the time. Besides, liver and kidney diseases in dogs can be treated effectively by reducing sodium levels and increasing the amount of omega 3 fatty acids. Adding antioxidants to and decreasing phosphorous from a diet helps significantly. If your dog is sensitive, you can start slow and move up to the right dosage slowly. It’s also a good idea to start slow and gradually increase the dosage for dogs with any type of heart, kidney or liver problem, brain injury, thyroid issue (or a suspected thyroid issue), is pregnant or has intestinal problems. Recommended dosage is 1/3 to 1 capsule 1 to 3 times daily. You can even start with a pinch by poking a a hole at the end of the capsule with a safety pin and squeezing a little on your dog’s food. Should I use F2 or F3 for my dog? 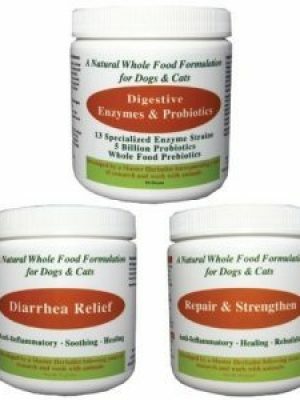 F2 is considered the formula for dogs who are fairly healthy and you just want to use the product for general maintenance. 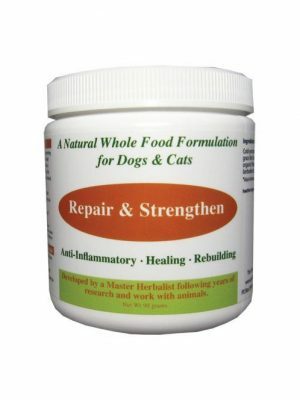 F3 is recommended for dogs with any kind of serious health concern including skin issues.